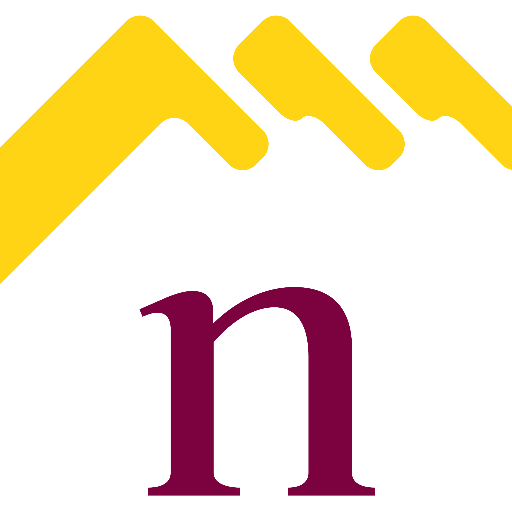 Important Information For Self-Managing Northampton Landlords. Hard Brexit V’s Northampton House Prices? Is this the new Buy to Let?